We inspect and independently performance test every Beattie Passive house to ensure the highest standards of construction are maintained. 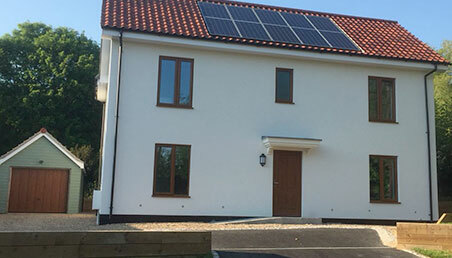 We carry out stringent air tightness, thermal imaging and sound migration tests following structural completion and only upon reaching our superior Beattie Passive design standards, will we issue a quality assurance certificate. We test at the right time, every time. These tests are performed at crucial stages of the build process. 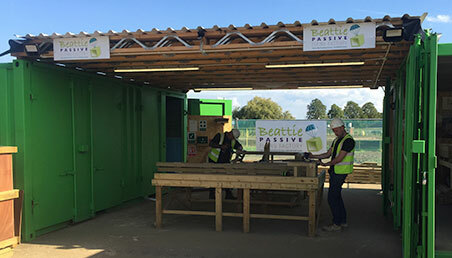 Through these ongoing and stringent testing procedures, each Beattie Passive build assures the highest level of construction to meet the requirements for final certification. For those building the system themselves these test provides peace of mind that the building has been built correctly and ensures any minor defaults can be rectified with minimal disruption and cost to the overall build. A full report showing all test results and statistics is supplied by Beattie Passive on completion. The report is stamped and signed to confirm all results are genuine and meet the standards required for Passivhaus certification.